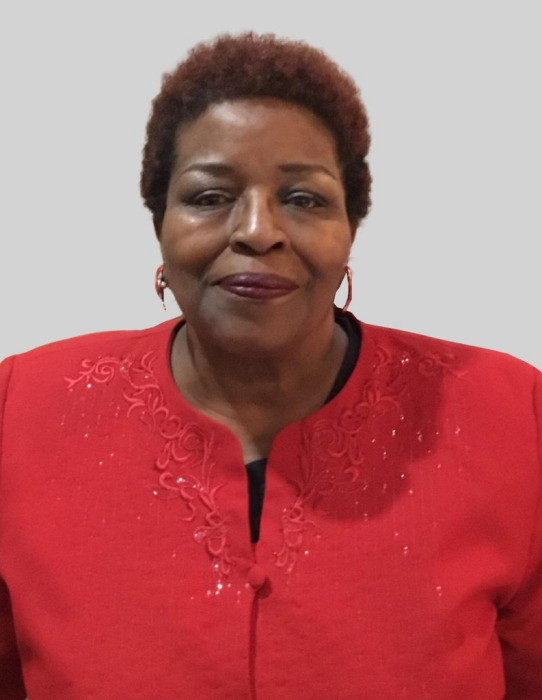 Memorial services Mrs. Mary Crosby Walker, 68, will be 1 p.m., Saturday, February 2, 2019 at New Greenwood B.C., Family visitation will be from 7 to 8 p.m. Friday at Heavenly Gates. Mary Crosby Walker was born to the late John L. Crosby and Clara Smith Crosby on Friday, May 5, 1950 in Shreveport, LA. Mary was the fourth child of seven children. Mary accepted Christ as her Lord and Savior at an early age and was baptized at Faltine Baptist Church in Gloster, Louisiana by the late Pastor Alonzo Tinker. Mary’s walk of faith led her to the New Greenwood Baptist Church under the leadership of Pastor C.L. Washington and S. Charles Gardner, Sr. She later joined the Olive Grove Missionary Baptist Church pastored by Pastor S. Charles Gardner, Sr. where she served faithfully as president of the deaconess, Sunday school teacher, and an integral member of the kitchen staff until she went home to be with the Lord. Mary graduated from Union High Class of `68, after which she joined the United States Air Force where she served honorably. She was a dedicated mother in rearing her two daughters. Throughout her lifetime Mary worked at Chase Bank, South Central Bell, and Volunteers of America enriching the lives of others. Later in life Mary went back to school and graduated from Southern University of Shreveport, where she obtained her degree as a Medical Lab Technician. After many dedicated years of service she retired as a Homemaker.Mary loved God, family and friends. She could throw a Super Bowl party like no other and she loved the Dallas Cowboys. Mary lived her life boldly, she was confident, and above all else she was a Christian Lady. You could always count on her for an awesome meal, an understanding ear, and sound advice. Mary was preceded in death by her parents, John L. Crosby and Clara Smith Crosby; sister, Carrie Crosby; brother, Edward; and Stepdaughter Anissa Walker. Mary leaves to cherish legacy, her husband, Minister Leon Walker “Tail Lites;” daughters, Keylon and Karla Fleet; stepson, Eric Walker, her most beloved grandson, August Fleet; two brothers, Willie L. Crosby and Donnie R. Crosby (Charity); two sisters, Irma Pipkin-Smallwood (Walter); Cora Davis-Johns (Anthony) and a host of cousins, nieces, nephews and friends.